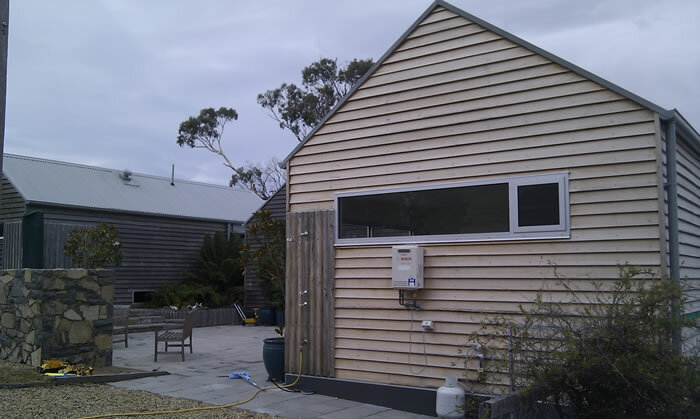 This extension was designed and constructed to maximise energy efficiency whilst also using sustainable materials and minimising waste. 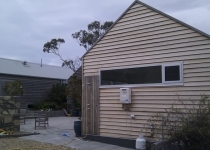 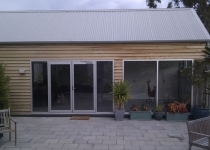 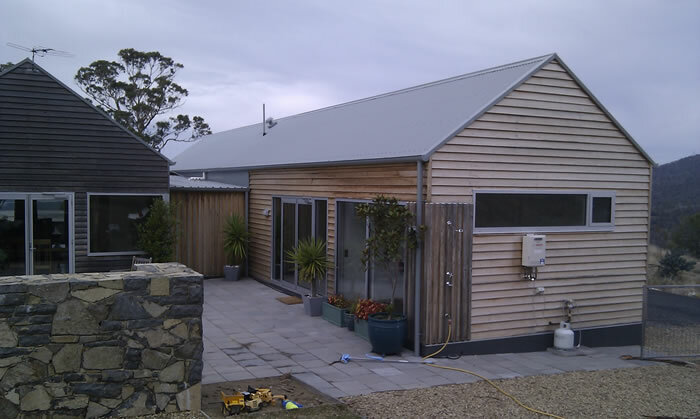 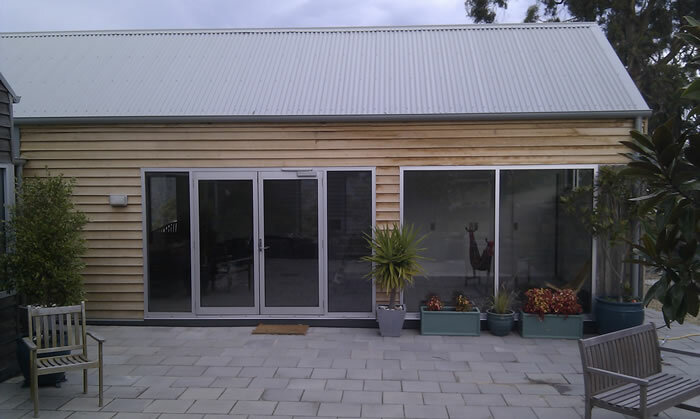 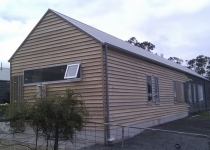 The timber cladding was produced from radial sawing. 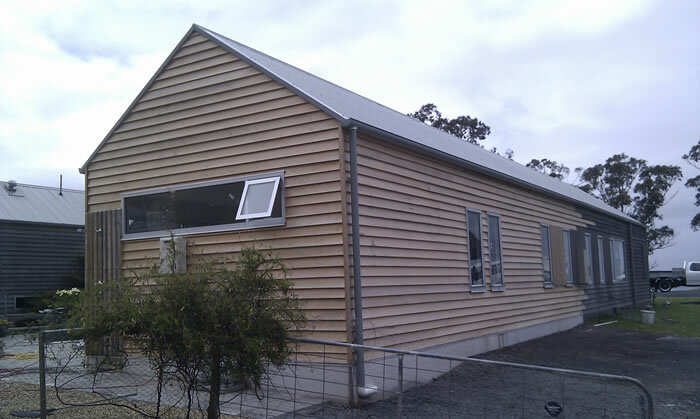 This process was developed in Yarram in Victoria’s south east and enables more timber from smaller trees. 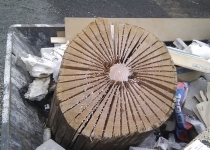 Of any tree cut down, less than 30 per cent is generally used in products like flooring and cladding. 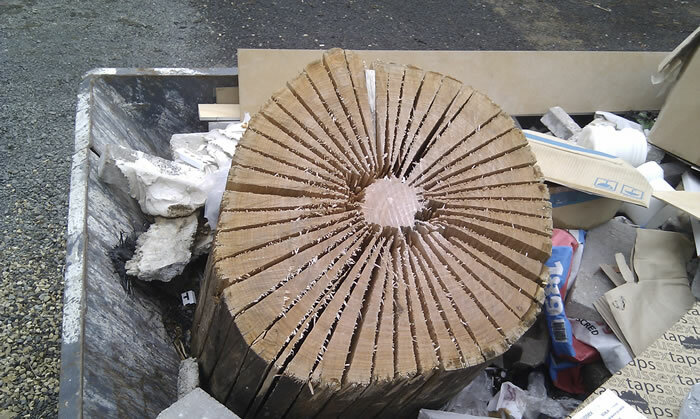 The radial sawing method results in more timber from a log which ultimately means fewer trees are needed to produce the same volume of timber. 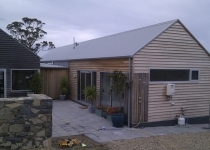 Great for our environment and looks fantastic as well.